Forget flipping burgers, or tutoring other students – this young entrepreneur has found the way to supporting herself through university. There’s one student at the University of the West Indies that is no doubt putting a lot of business students to shame. And she’s doing that by baking and selling weed brownies, which has become a profitable business for the coed, who studies at the University in Kingston, Jamaica. The student, who has chosen to remain nameless, has been selling the brownies for a year, which sees her making “100 per cent profit” with each batch, too. But going by the old phrase that you have to spend money to make money,” the anonymous student does have to outlay $2,000 on buying the weed (that she purchases from another student). Of course, the other, more traditional ingredients don’t cost as much. In each batch, she uses the entire amount of weed, which is added to the brownie mix. 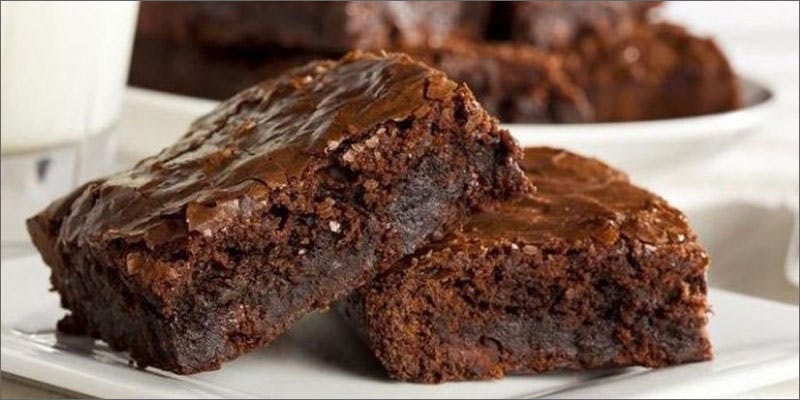 In an interview with The Jamaica Star, the young entrepreneur said that she only started making the brownies because it seemed the edibles were in high demand, which means the business already has a large clientele. Each week, she bakes one batch, which comes out to being about 15 brownies. The cost for one brownie is $300 per brownie, with the batch selling out before the end of the week, giving her the opportunity to make the profit. Many of the customers say that they eat the brownies before parties and other campus events as it helps them enjoy themselves more. Although one student said that she had hallucinations after eating a brownie, she still continues to eat the baked treat, if only for the high they give her. Instead of eating a whole brownie, she said she only eats half a brownie at a time, which gives her the effect she wants without harm.